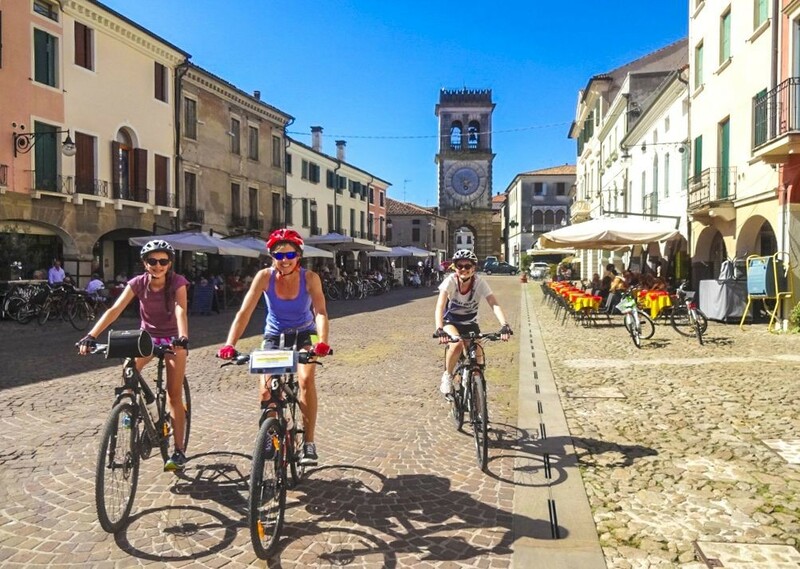 A wonderful self-guided cycling holiday in Italy, taking you from the southern shores of Lake Garda to the charming city of Venice. 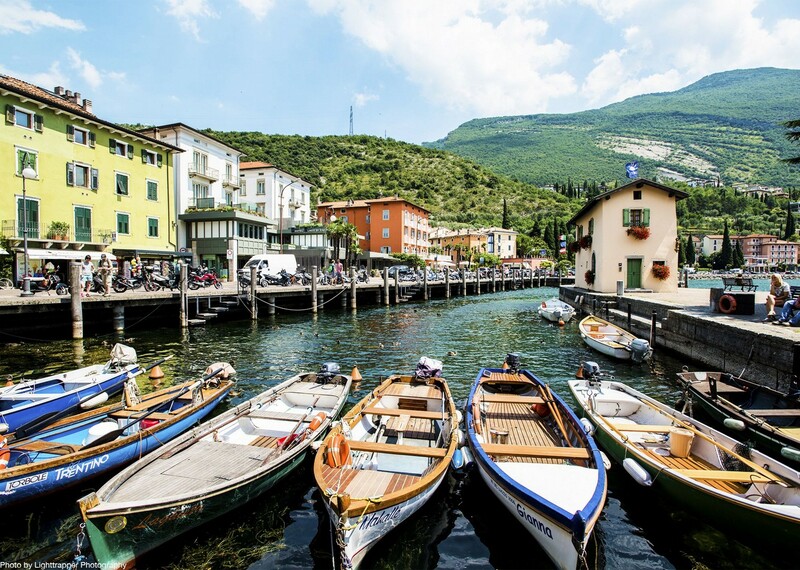 Full to the brim with great riding, you'll be able to check out some wonderful areas of Italy as you ride, including Sirmione, Verona and Chioggia. 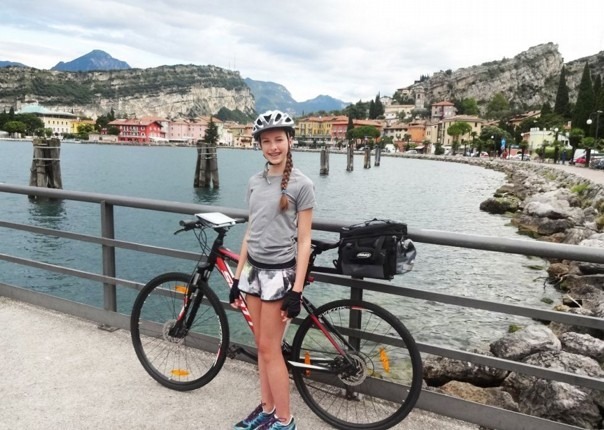 This is your chance to enjoy a fantastic cycling holiday in Lake Garda, giving you an insight into the natural wonders of northern Italy. 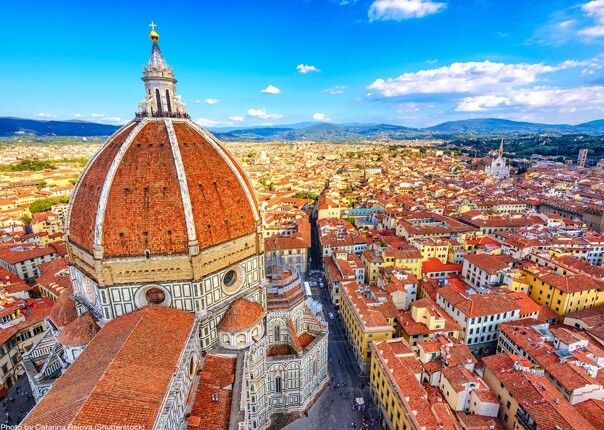 The trip has been set up to give you the chance to visit the hidden Renaissance gems of the “Belpaese”. 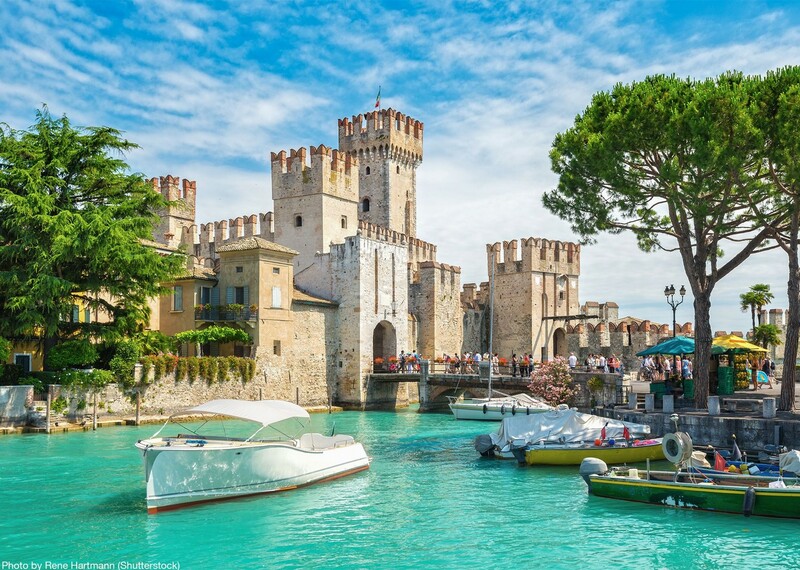 The first couple of days of your holiday will be spent exploring the stunning countryside and charming lake-side towns that surround the southern shores of Lake Garda. 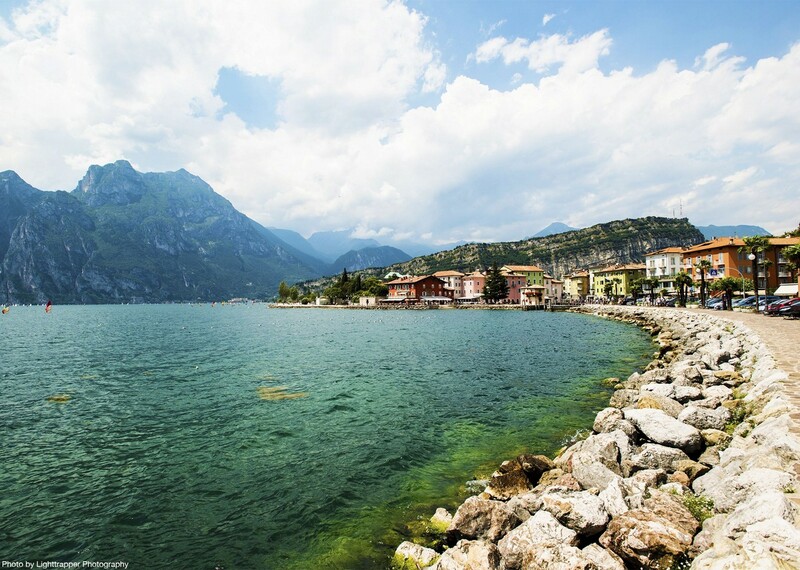 Leaving the lake behind, you will ride through beautiful countryside on your way to Verona. 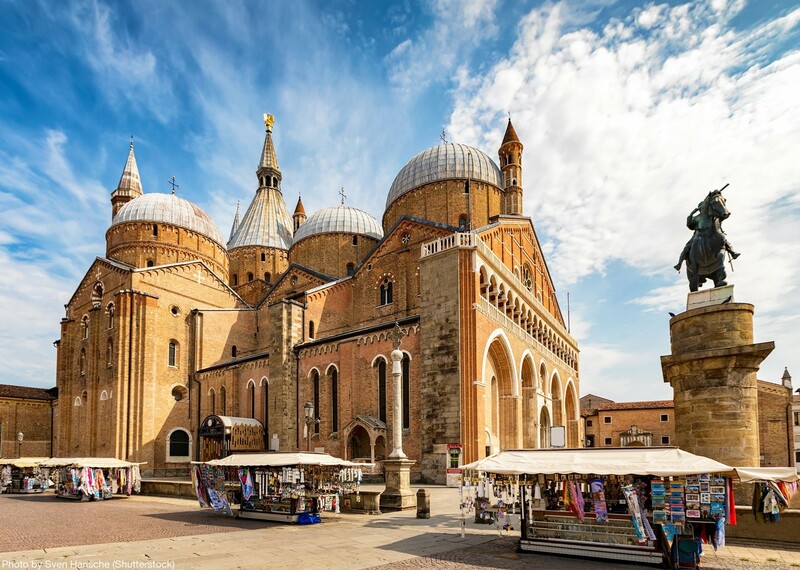 You'll follow the Adige River, alongside canals, through fields cultivated with fruit and vines, and over hills with plenty of time in between to stop and see the sights along the way. 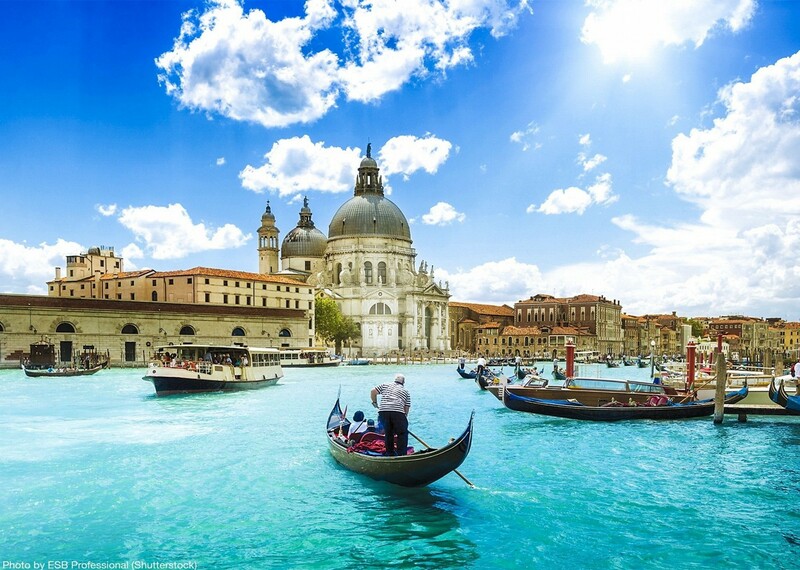 An easy-going and quiet route that leads you to the lagoon of Venice, the Venetian Serenissima. 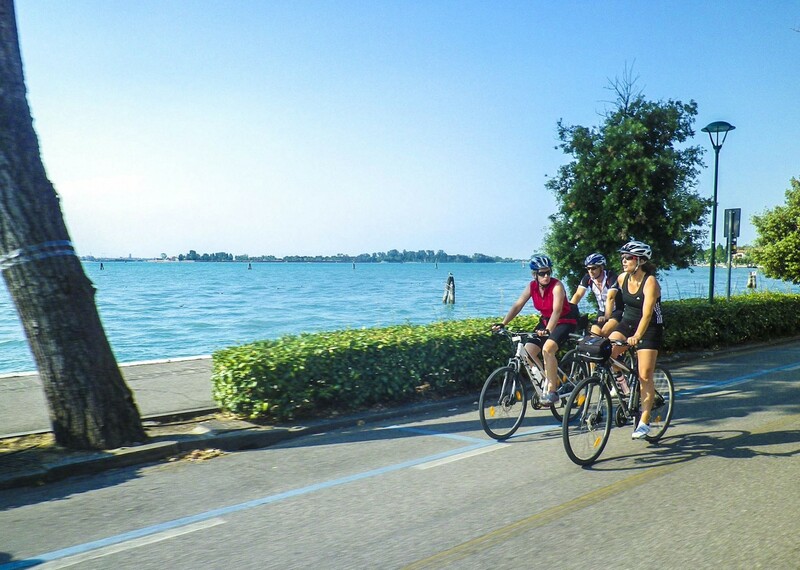 You'll finish your cycling journey with one last ride to Chioggia where you will spend your final evening. Accommodation during your journey will be in a selection of quality hotels and a warm welcome will be waiting for you on arrival. 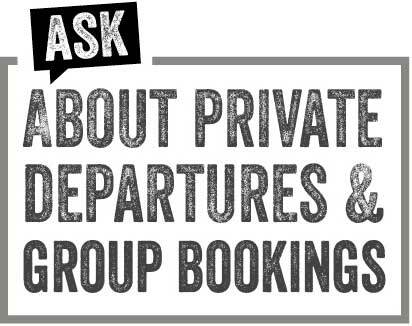 This trip is available for daily departures for a minimum of two people. 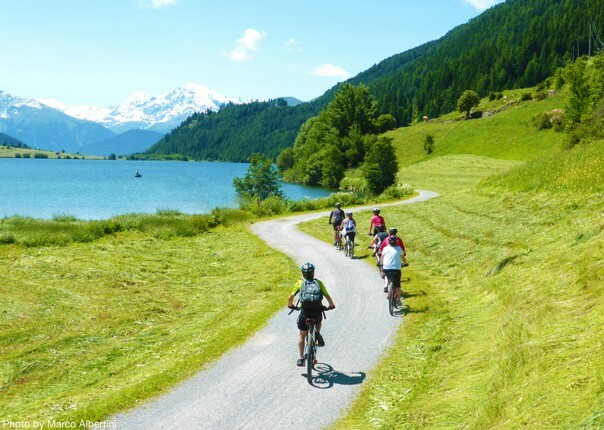 We book all of your accommodation, transfer your luggage and provide you with cycling routes and a detailed itinerary. Just contact us with your preferred dates. 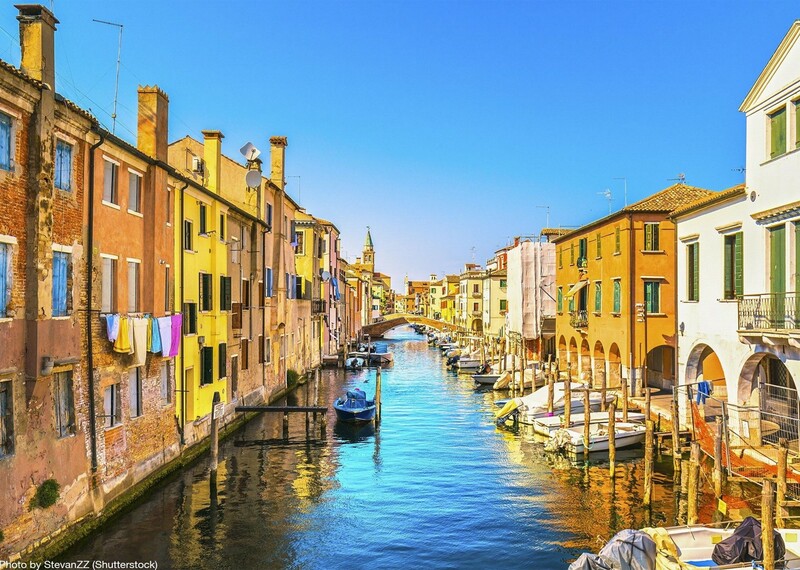 Although lots of mileage to cover, we enjoyed Italy and all the hotels were lovely. We loved all the places we visited and stayed in. 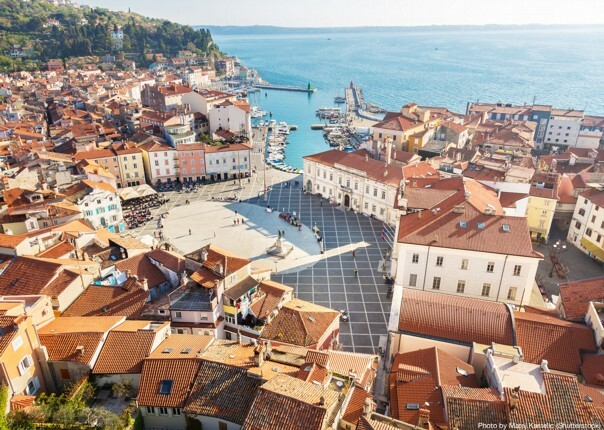 Excellent hotels, good service by Skedaddle, interesting cycling and places to visit. 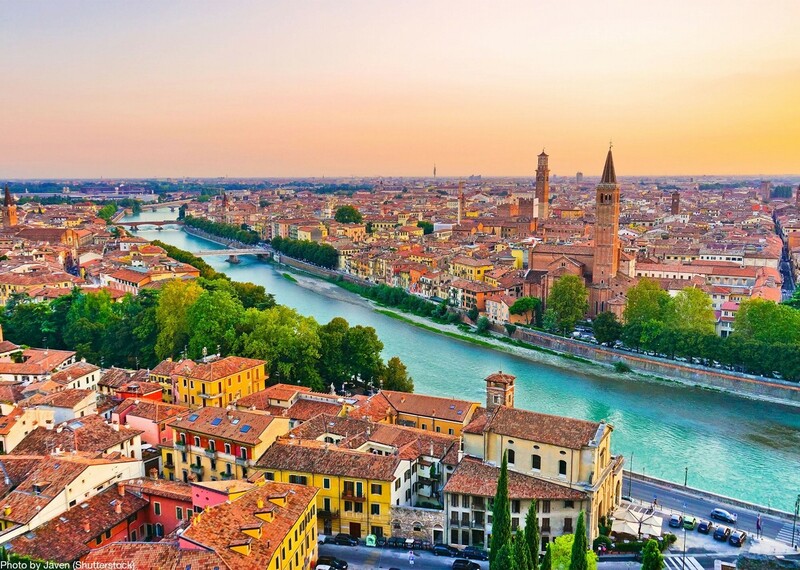 We really enjoyed the hotel in Verona, but all the hotels provided an excellent service. All the breakfasts were very good. The ride up the valley was fantastic, with the treat of a new ‘Bike and Wine’ cafe on route which was in our route notes. We had rain on two days, but we still enjoyed all the days. the bikes provided were in good condition (nearly new), very reliable and perfect for the type of riding we were doing.